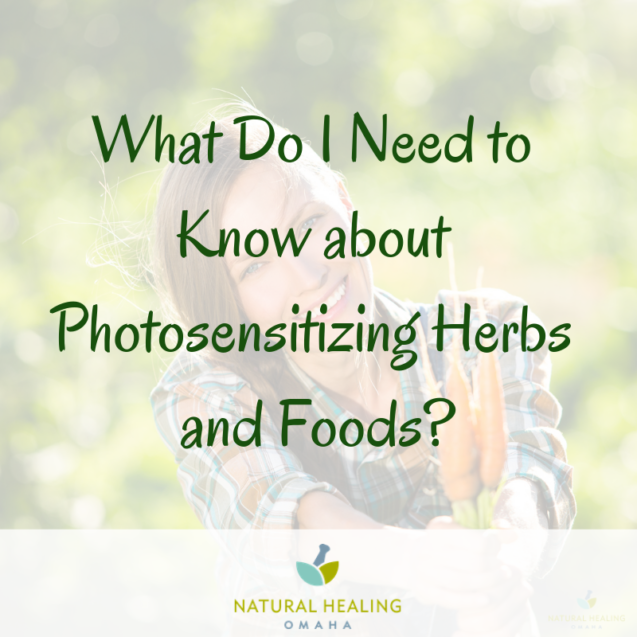 Do you find photosensitizing herbs to be a mystery? In a recent “Ask the Herbalist” Q & A time in our Facebook group, I shared more about what you need to know if you think you might be experiencing a reaction due to photosensitizing herbs. 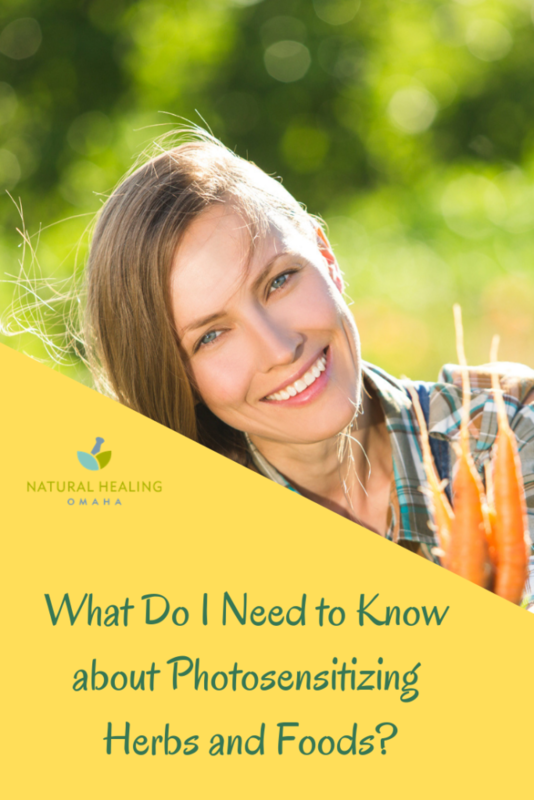 What are the most common plants that cause photosensitivity? Photosensitivity is an unusual skin related response to ingesting or topically applying an herbal remedy or a combination of herbs. It usually occurs only on sun-exposed areas of skin, such as the face, neck and hands. When someone thinks they may be having such a reaction from an herb or plant, I always ask if the person may be taking any medication. I suggest they check with their dr if they are not sure. The reason I ask this right away is that herbs often get blamed for problems that end up being related to medications, or foods. It could also be related to their lifestyle and especially emotional issues that may have come up. I see this often with hives, which can happen in a situation of increased stress. Photosensitizing herbs that can create reactions in humans are usually the ones that contain a phytochemical called coumarin. 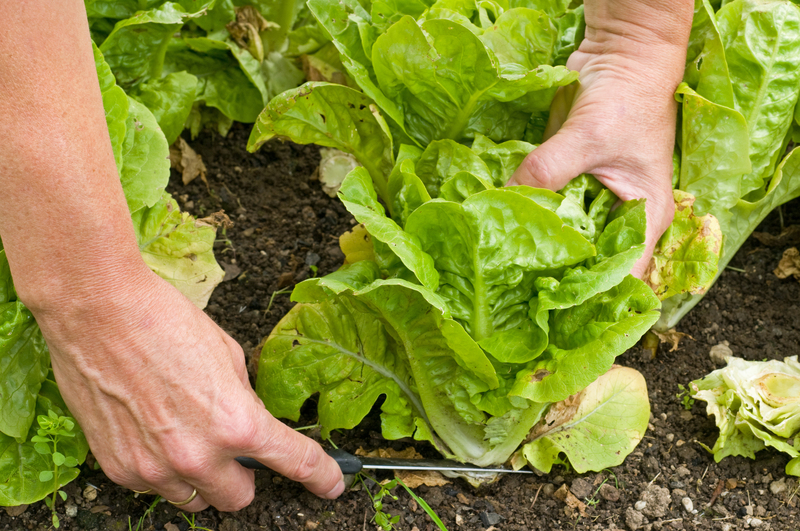 Scientists think coumarin exists in plants because they provide a microbial or protective response for the plant. So, viruses and bacteria stay away from these plants. They do this for us as well, providing antimicrobial protection with medical therapy. For example, St Johns Wort is used in medical therapy to heal skin conditions like Psoriasis and Vitiligo. What are some photosensitizing plants? Another note to remember is that often it’s over time that these sensitivities can arise. 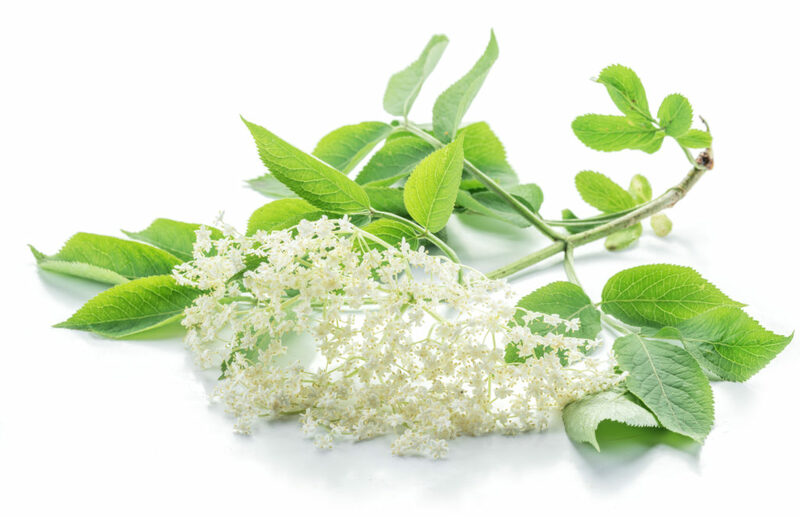 If you feel like you may be having a photosensitivity reaction, rather than immediately seeing your dermatologist, reach out to an herbalist you trust. Ask them if something you are taking or eating could be a plant that causes this type of response. If you like to watch the question and answer session where I talk about this and also answer other questions, head over to our Facebook group and join us! I’ve shared with you how a Hot, Dry constitution makes you vulnerable to sickness. Now, I’ll share some tips on what you can do about it. Make sure to read last week’s post if you missed it. Alright, here are some these easy steps to DIAL BACK the HEAT and INCREASE MOISTURE. Start by getting humidity into your home. If you don’t have a humidifier, keep a pot of water simmering on the stove on cold, dry days. Avoid caffeine and sugary drinks, they deplete fluid (diuretic) and don’t forget the sugar is not the most healthy way to improve moisture. 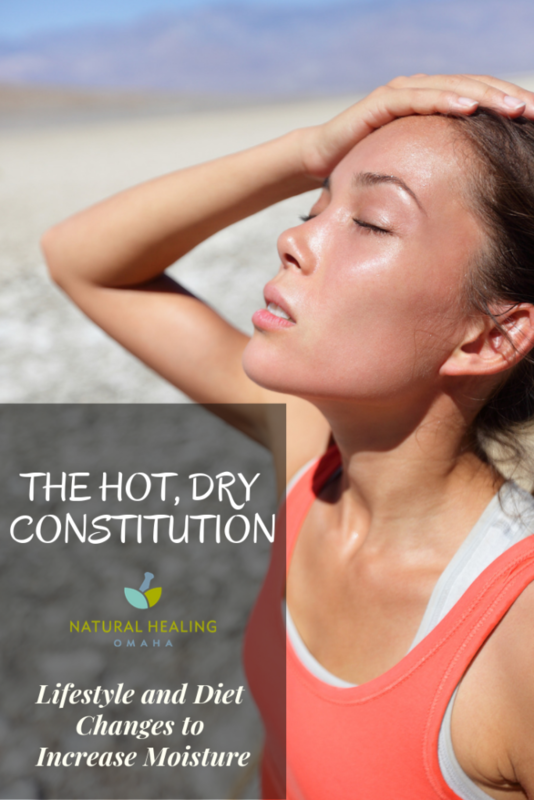 What foods and herbs are beneficial for a Hot, Dry Constitution? Rather than immediately looking for cold food and drinks to ‘put out the fire’, search for foods, spices, and herbs that do the job more effectively, without creating an opposite problem. You want to balance your body, not swing the problem the other way and turn HOT to COLD. Look for substances that lubricate, moisten, tonify the YIN and restore Hot, Dry tissues to normal fluid and temperature levels. Focus on sweet-flavored fruits and veggies. The foods on this list are moistening, and because they add moisture, they’re the same ones that Damp, mucusy people have to avoid. Many of these are available in teas that contain the word ‘throat’ or ‘cough’ in the description. The take-away: If you have a Hot, Dry constitution, implement these four practices: Increase cooling, moistening foods and herbs. Decrease hot, drying foods. Use Humidity!! Increase your fluid intake. Are you looking for a more personal approach specific to YOU? Reach out to me for a face-to-face, in-person herbal consultation! 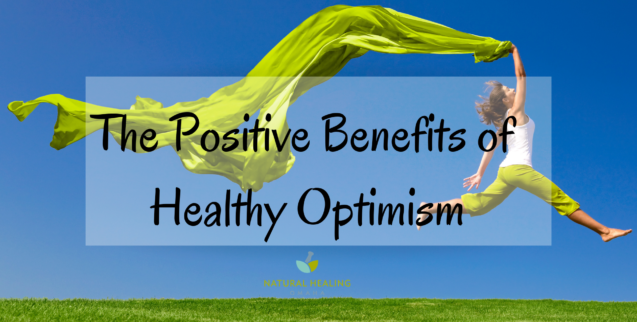 I’d love to hear some of the changes you’ve implemented to avoid colds and flu this season. Feel free to SHARE! Ready? Today I’m going to address a question. So you don’t have a Damp problem, so why does a hot, dry body also make you vulnerable to colds and flu? Last week we talked about those that have a damp constitution and how they can be vulnerable to colds and flu. But, Maybe YOUR constitution runs a little HOT or DRY…. or Both. 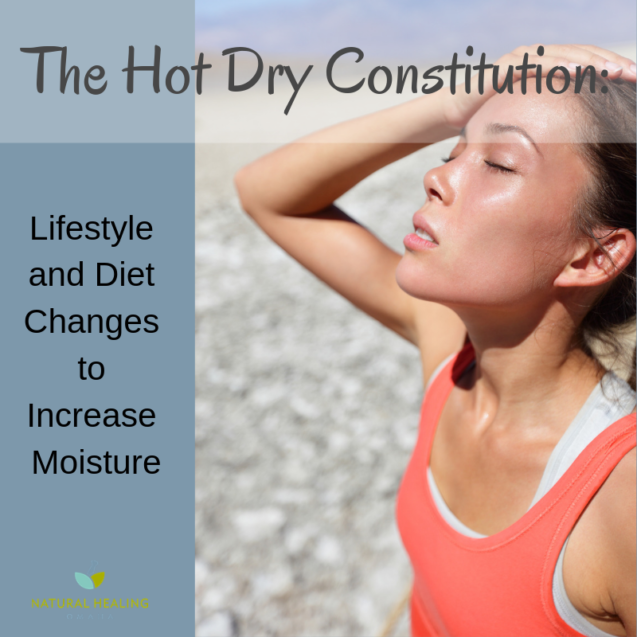 Or maybe you have an imbalance that has created HOT and DRY conditions in your body? How do you know if you’re a HOT, DRY person? You might identify more with HOT and DRY than COLD and DAMP or maybe you’re a combination of both, but your conditions are mild. If you’re having trouble figuring it out, let’s get together face-to-face or on Facetime. Contact me about it. 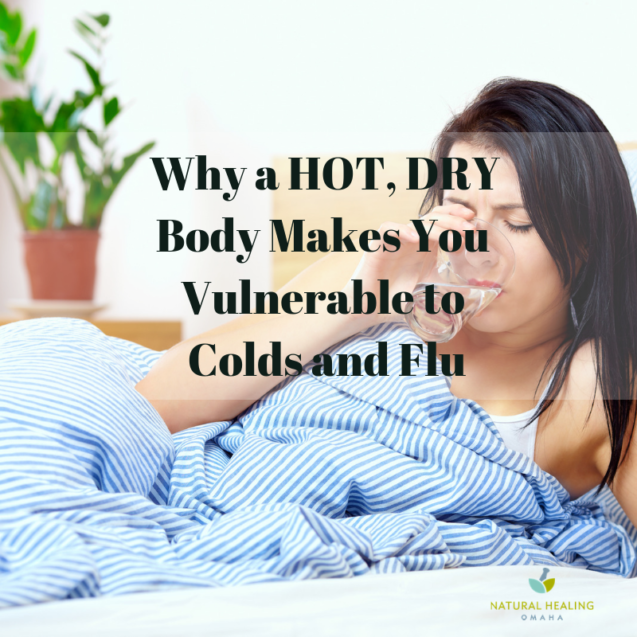 Today I am going to share with you how to identify if you have the characteristics of HOT or DRY to help you be less vulnerable to colds and flu. Spicy foods bother you, even if you love them! Thirst, you can’t drink enough. You have dry skin, eyes, mucous membranes, nasal passages. Instead of too much mucus you DON’T HAVE ENOUGH mucus, or it’s solid and compacted and not running out your nose. In Traditional Chinese Medicine, moisture is referred to as YIN. LUNGS – A dry cough, pressure in the sinuses, chronic sinus infections, lack of mucus drainage: smokers and people in low humidity homes can be especially vulnerable to this. COLON – You have dry, hard stools that may cause bleeding or hemorrhoids from straining. BLADDER – you have very concentrated urine. Today’s question: Why do DRYNESS and HEAT make us vulnerable to colds and flu? When pathogens like the cold and flu virus enter your body, they do it thru the NOSE, EYES, MOUTH mostly. Remember from the last post ‘the job of the mucous membranes in these places is to hold onto those nasty bugs while they get flushed OUT! Like a water slide! Down the Tracheal Toilet it goes to be discharged through your waste removal system – poop, pee, and sweat. When you’re dry and lack mucus, you’ve got nothing but raw, dry tissue that doesn’t encourage movement and fluidity. Your mucus defense system is down. So you’re vulnerable to attack. When your DRY, unprotected membranes have to deal with a virus, your body has to use other defense mechanisms to disable or weaken it before it weakens YOU. So, as you can see you’re already at a disadvantage being HOT and DRY. This leaves the question, what can we do for it? Stay tuned for the next post where I will share with you lifestyle and diet changes to implement to help increase moisture, and that will make you less vulnerable to colds on flu. Have you joined our facebook group yet? If not, head over and do so now to have free, private access to loads of helpful information! Ready? 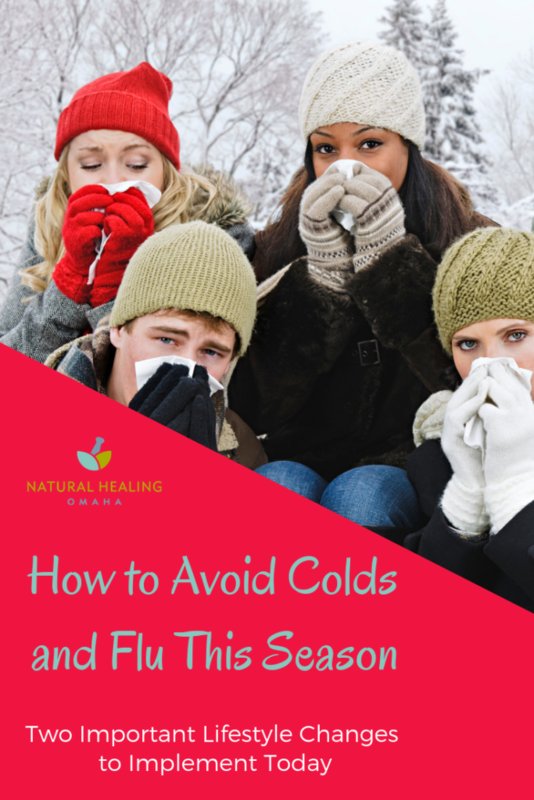 Today I want to share with you how you can avoid colds and flu this season. Both are at their usual peak levels, and with a couple lifestyle changes, you can increase your chances of staying healthy. Let’s face it – it’s everywhere. 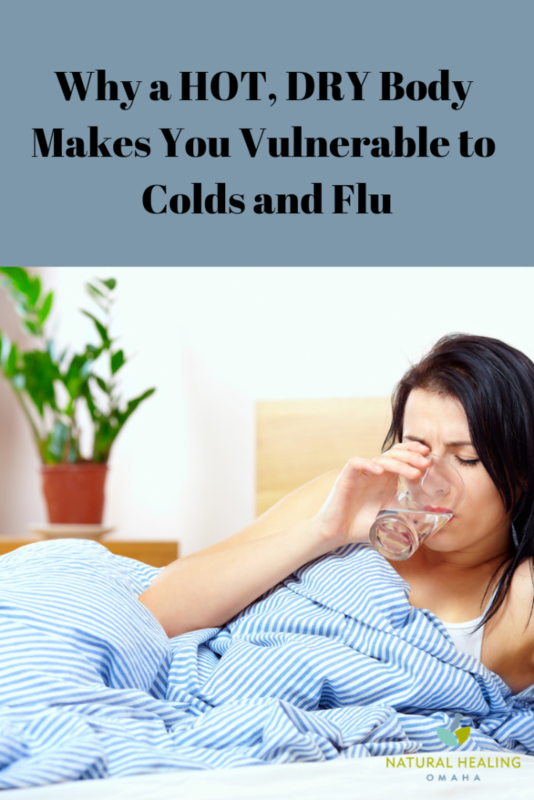 Is it really possible to avoid colds and flu? Across the country, we’ve been having excessively cold weather and epic low temperatures. This is giving many of us snow days with our kids, which can be a lot of fun. The flip side of that is, many times with the kids home, viral contagions come home with them. Why is it that kids catch and carry disease so well? Partly it’s because they’re full of mucus. Mucus holds on to pathogens like cold and flu viruses. 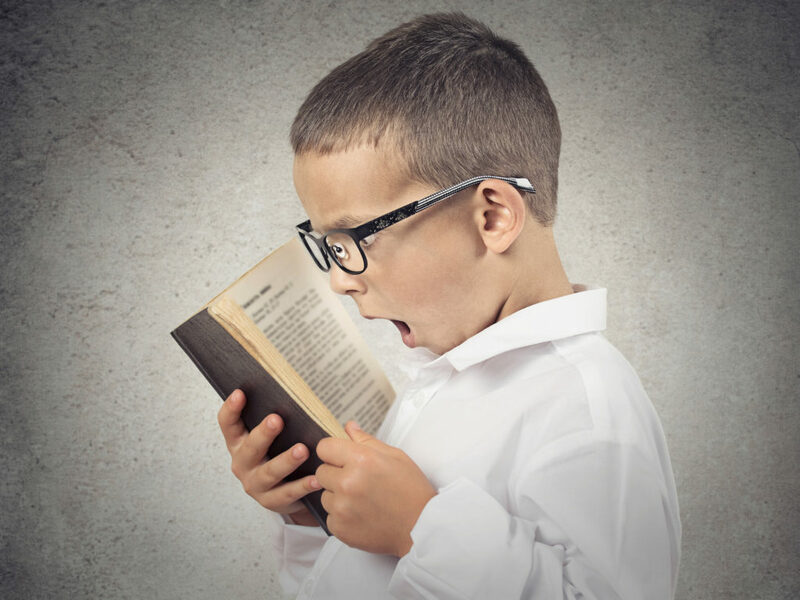 To some degree, kids and mucus go together, and that’s because of the link between their immature digestive systems and mucus itself. Kids also catch and carry disease because their immune systems are immature. 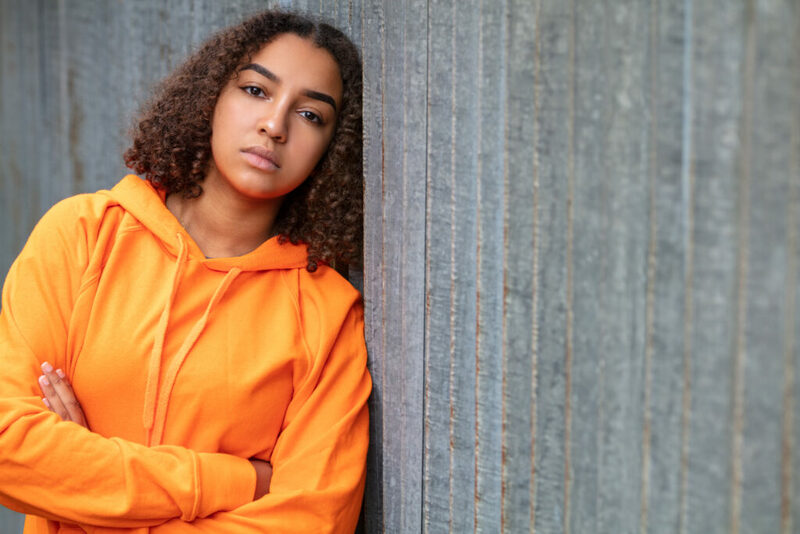 Coming into contact with their environment is a part of the process of building their immune system, and sometimes the result is catching a cold. You have a large degree of control over some of these factors, but especially the one I want to address in this blog – diet. Let’s talk about the factors in your diet that produce too much mucus and dampness. Why? Because dampness and mucus are two of the biggest problems that influence our exposure to colds and flu. How do you know if you have too much dampness in your body? You’re full of snot and phlegm all the time. You’re constantly clearing your throat, you’re coughing up clear mucus. These things might be associated with a cold for you right now, but in general, if your constitution is damp you’ll be experiencing this all the time. You’re puffy or swollen and feel like you retain water. You don’t pee out much urine because you’re retaining too much water. Your stools are loose or watery. You feel heavy and gain weight even if you just look at food. You feel bloated most of the time, especially at the end of the day. You have a tendency to develop nodules or lumps on various parts of your body, like your arms, stomach, the backs of your shoulders, legs, even on the wrist. 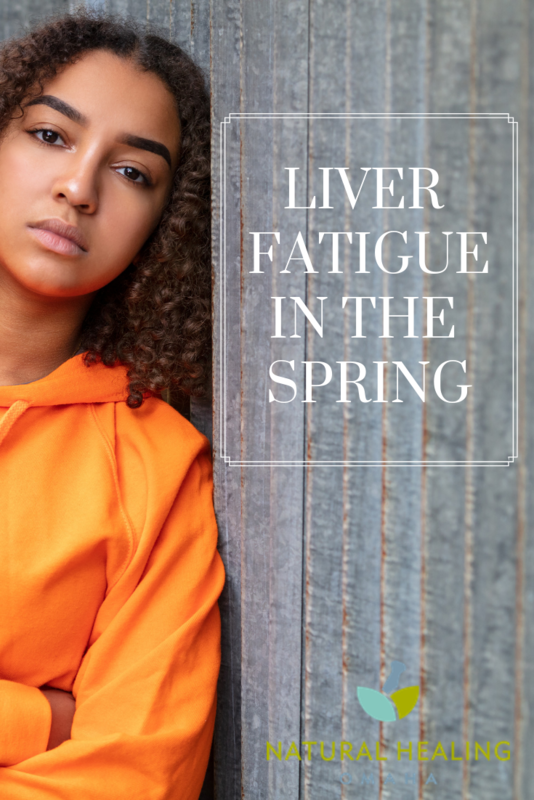 In Chinese Medicine, we have a saying, “The Earth element creates Damp and the Metal element stores it.” What this means is that poor digestion becomes a problem for the lung and the large intestine. Dampness creates mucus in the lungs and mucus-y, loose, sticky stools. Yuck! So in other words, you’re already more prone to conditions with mucus if your constitution is damp. What can you do about this? How can you reduce dampness and mucus and avoid colds and flu this season and for the rest of your life? First, a lesson on snot. 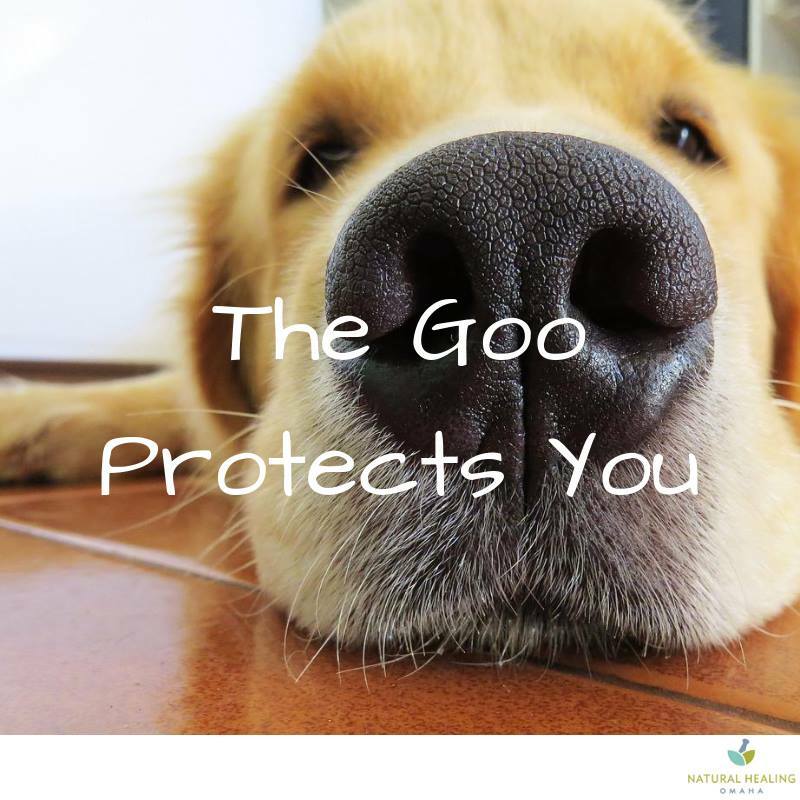 We don’t want to completely eliminate mucus because we need that healthy goo to catch the nasty stuff that’s going into our mouths and our noses. Healthy mucus flushes viruses and dirt and environmental particles and other pathogens down what we call the ‘tracheal toilet’. This is basically your entire digestive system, starting with your mouth and throat. A healthy mucus lining is a really big factor in respiratory and immune health. Did I just blow your mind? 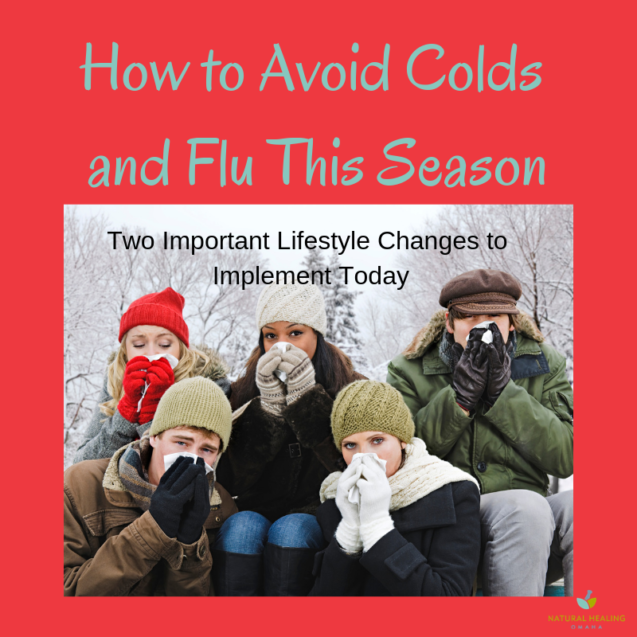 Two Important Lifestyle Changes You Can Implement Today to Avoid Colds and Flu. You can reduce excess mucus by making tiny but daily changes to the way you eat. These might not seem small if you love your heavy, sweet foods. Reducing the amount of these 3 foods in your diet will significantly impact how much phlegm and dampness your digestion produces. If you don’t believe me, take these 3 foods out of your diet for just 3 days. You’ll notice a ridiculous shift in your well-being. Grains in and of themselves are not the bad guy. 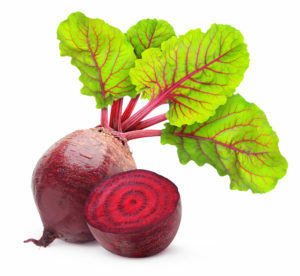 They provide certain nutrients and a degree of fiber for our diets. But for those of us with damp constitutions, they increase the tendency to produce more mucus. This means allergies, blocked sinuses, weight gain, bloated stomach, and loose stools. What do I mean by sugar? I’m talking about foods that are downright sweet and full of sugar. Pastries and pies, cookies and candy and some kinds of chocolate. But also some less-obvious foods. Soft drinks are one of the worst. They contain a LOT of sugar – up to 16 teaspoons in a normal-sized can! And the diet ones are full of artificial sweeteners, which create the sensation that they’re extremely sweet. This stimulates your desire for even more sweet. Did you hear what I just said? Even artificial sweeteners can stimulate your desire to eat more sweets! Because oranges are in season in winter, I have to single out these little delicious fruits. Oranges are one of the worst offenders causing dampness in damp people. Next time you eat an orange, notice how within a short period of time you get a wad of mucus in the back your throat. I know oranges are full of vitamin C, and that’s a really great nutrient for us this time of year. But you can get vitamin C from other fruits that don’t cause phlegm. Consider replacing oranges with green apples, pomegranate, cranberries (without the sugar added), blackberries, raspberries, blueberries, or a nice firm pear. You’ll notice all of these have just a tiny degree of sourness to them. Also avoid super sweet fruit – melons, cantaloupe, watermelon, pineapple, honeydew. Just like any sugar, they encourage more desire for sweet flavors. We all know that dairy is mucus-producing so I won’t spend a lot of blog time explaining this. Particularly in this season, minimize your intake of dairy. You can read more about this as you scroll down. An unusual and not commonly acknowledged piece of wisdom for damp, mucus-y people is to eat a strictly warm diet. This is especially important in cold weather climates. Cold food injures digestion if you’re already prone to dampness. Cold can also injure digestion when these foods are eaten over a long period of time, even if you aren’t prone to dampness. Over time, coldness in food and diet causes everything from bloating to weight gain. In Chinese Medicine, we say Dampness (which is often created by Cold) combined with Heat (an opposite but equally problematic condition) can even cause cancer in some circumstances. Avoiding cold foods is a serious thing. A warm diet allows a stressed out tummy to stop working so hard and take a break. And speaking of tummy stress, dairy is another cold-natured, damp food that causes no end of problems for many people. Avoiding ice cream, cold milk, and cheese lightens the load on our winter bodies. If it comes out of the fridge and you don’t warm it up, it’s too cold for you. Maybe it goes without saying, but avoid iced tea, ice water, and refrigerated fruit this time of year, too. Even if you do warm up a cold-natured food, like milk and cheese in a recipe, for instance, they’re still mucus producing, but slightly less so. It’s certainly better than just snacking on cheese slices to go along with your favorite crackers or chugging a big glass of milk along with your sandwich. If you want to know more about why coldness creates dampness, you can google this information. Search ‘cold’ and ‘damp’ and the letters ‘TCM’ and that’ll help explain in the words of Traditional Chinese Medicine why cold and damp are related. Avoid grains, sugar, and dairy – the top 3 mucus producing foods. Warm up your diet. Doesn’t a bowl of soup sound great?! There are other body types and dietary imbalances that can lead to illness for their own unique reasons. That’s for another post. 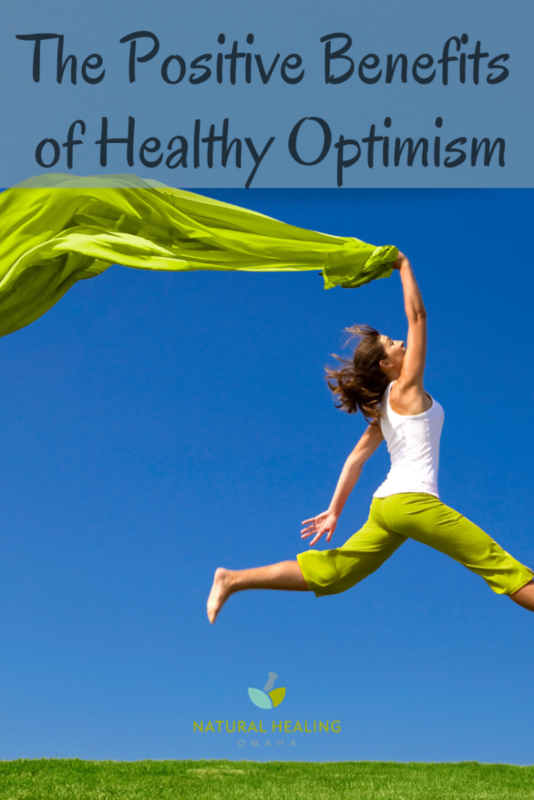 But fitting in just these two changes can make all the difference in your health this season.